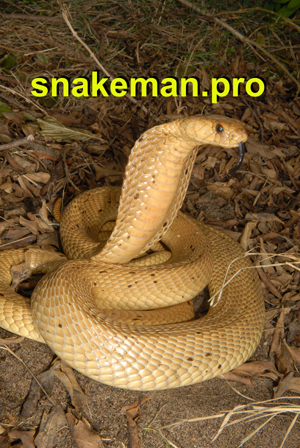 snake man ® Australia, the snakeman ®. Snake man ® Australia, Snakeman ® Ray Hoser. 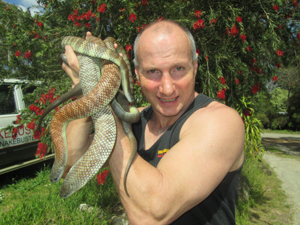 Snakeman reptile shows, snake removals and capture, phone (Melbourne) 9812-3322. Raymond Hoser is The Snake Man. 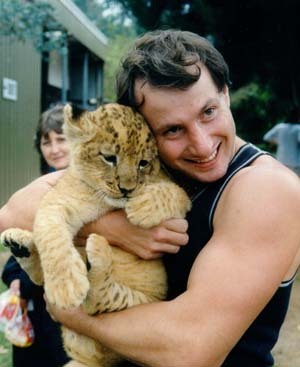 He is Australia's best known authority on reptiles, having appeared on TV documentaries globally, authored nine major books and contributed to hundreds of others. He is also the world's leading reptile expert. He has discovered and scientifically named far more species, genera, tribes and families of snake than any other person in history, totalling over 300 species and genera and from all parts of the world, as well as species of lizard and turtle, giving a grand total of over 1,000 taxa. It is almost impossible to find a reptile text published in the last decade from anywhere in the world, that does not cite Snakeman Raymond Hoser as a global name authority. 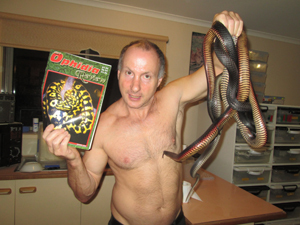 Hoser is also the man who owns Snakebusters, independently rated as Australia's best reptiles ® shows, incursions, courses and for kids the legendary reptile parties ®. Click on the linked image to the right for the Snakebusters ® website or for an overview see below. Snakebusters are Australia's only hands-on reptiles ® shows where audience is allowed to handle the animals®. Less experienced imitators only allow "show and tell" or boring "static displays". Snakebusters are also the only vet certified and guaranteed safe deadly snake shows in the world, with surgically devenomized snakes, proven so by testing (on people) over the last ten years! Yes the deadly snakes he's holding in the photo to the right have bitten him many times and he remains alive to tell the story. It's alleged that the snake man tastes of cucumbers and lettuce! 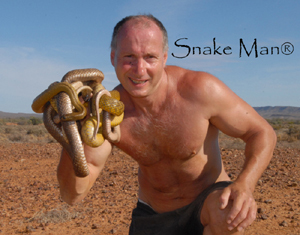 BOOKING AUSTRALIA'S BEST REPTILES SHOWS AND COURSES. The snakeman and staff from his company Snakebusters travel globally for snake courses, TV documentaries and scientific research. They also conduct snake catching courses, major events, mall shows and similar Australia-wide. For childrens birthday parties and kid's school incursions, Snakebusters are the dominant player in our home town of Melbourne, Victoria for obvious reasons, including that Snakebusters alone let kids hold the animals® but cost and time commitments generally precludes bookings outside Victoria. To book Snakebusters for any of the above, it is best to telephone. At the same time we'll confirm important information and answer questions. 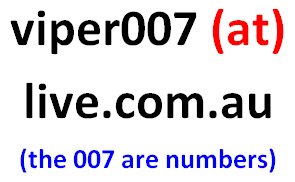 You can call any time, but we prefer between 8 AM and 10 PM Melbourne, Victoria, Australia time. Herpetologists everywhere seek advice from the snakeman. See what he's up to on Facebook, YouTube and Twitter. © 1996-2018, The Snake man, All Rights are Reserved. Snakebusters and the snakeman operates in all parts of Australia including, Papua New Guinea, PNG, Sydney, Brisbane, Canberra, Darwin, Perth, Adelaide, Hobart, Launceston, Tas, Cairns, Qld, Townsville, Gold Coast, Wimmera, Gippsland, Vic, Melbourne, Victoria, Northern Territory, Western Australia, Queensland, South Australia, New South Wales, Tasmania, Darling Downs, Pilbara, West Australia, Kimberley, WA, Hunter Valley, NSW, top end, NT, Kakadu, bayside, north shore, north coast, central coast and south coast.